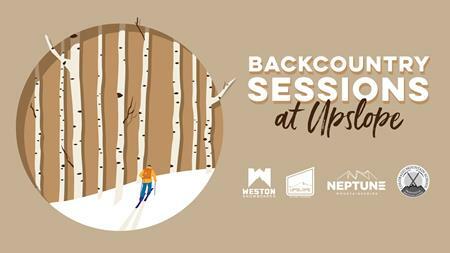 Join Josh Jespersen, splitboard-mountaineer, Weston athlete, and Navy SEAL for a discussion on splitboarding Colorado's 14'ers. Josh currently holds the speed record for summiting and riding all 54 of Colorado's 14,000 ft peaks in just 138 days. Learn what it takes to splitboard 14ers for a whole ski season, and drink some beer with the man who has done them all.